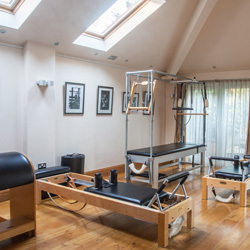 Private tuition is the best introduction to Pilates. 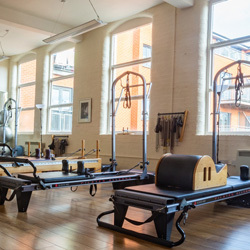 After a postural assessment, your teacher will help you to devise a programme of exercise and discuss lifestyle changes to help you achieve your personal goals. Alternatively share with a friend or partner of similar level to yourself.